Bates Motel is gearing up for the muderous end to its madness, with the show’s final season premiere kicking off earlier this week. 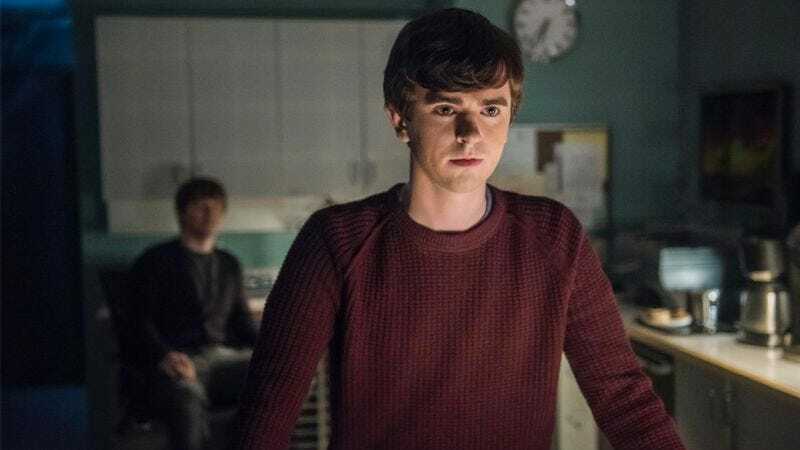 Now, Variety reports that star Freddie Highmore—who’s drawn strong reviews for four years of humanizing one of film’s most famous monsters—has lined up another gig where his off-kilter energy and handiness with a knife will serve him well. Highmore is set to star in ABC’s new pilot The Good Doctor, in which he’ll play a gifted surgeon whose autism makes it difficult for him to navigate the world of hospital politics. The series is based on a Korean medical drama, and will be produced by House producer David Shore and Lost’s Daniel Dae Kim.